To answer the question, no, it is not the same at all. But I don’t mean this in a negative way. 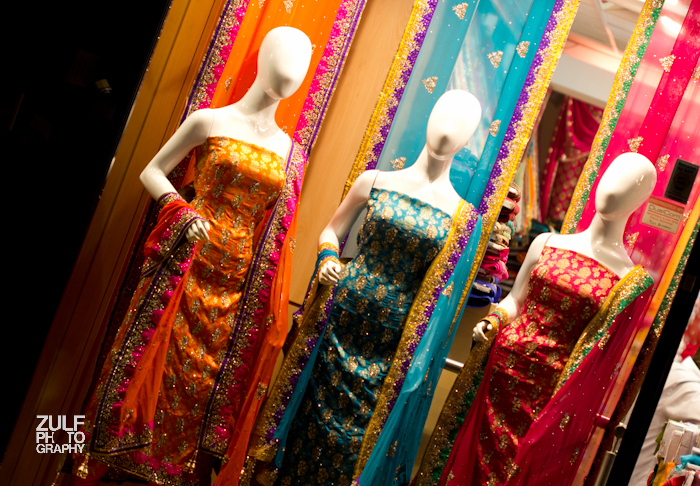 For the most part, we enjoy traditional but passive window-shopping. ..that it rarely ends up in a purchase. 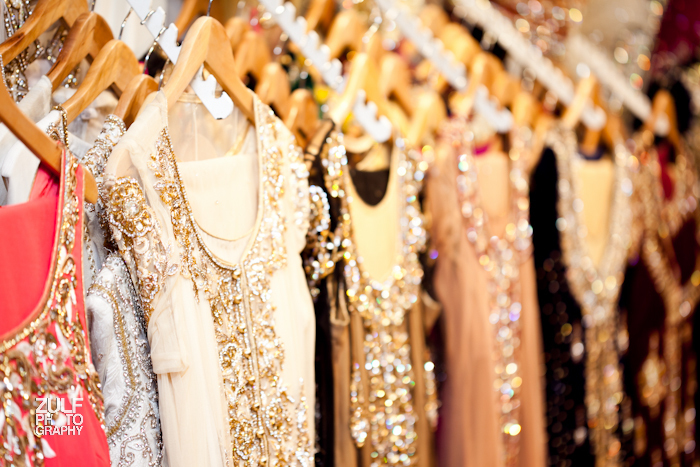 You may pass by a store and see your favourite dress, but you’d probably put it for later, maybe owing to the crowd in the shop or just because it’ll take time to do the transaction. All the people who haven’t watched the 2002 Sci-Fi movie ‘Minority Report’ might have never thought about another way to window shop, but the technology gurus were way ahead of us. Apparently, they are into the movie and so not only did they invent the technology, but it has started to successfully operate in many stores. How is it any different? For starters, it enables you to interact and complete a transaction at the storefront. I find it quite an attractive feature, simply because it saves times and is plain cool. The launch of eBay’s interactive windows was the starting point, other stores followed suit. Adidas Neo has incorporated a touch-enabled interactive storefront in some of their outlets in Europe. I would love to see these services in my town, considering the crowds in shops. This technology has changed the dynamics of our shopping experience, though the old schoolers might miss the traditional ways.